An insider’s guide to the best events and things to do during September in the Lake District. For most people, the arrival of September brings a sigh of relief. It’s the month that children go back to school. There’s less traffic jams on the roads. The magical season of autumn is nearing. And did you know that September is the only month with the same number of letters in its name as the number of the month? Now, that’s a calming fact if I’ve ever heard one. But for The Trout staff, the harvest month brings with it a lot of excitement. Some fantastic events are scheduled at the hotel and surrounding areas, making September in the Lake District anything but a quiet affair. The most talked about event of all is Taste Cumbria. This lovely food festival in Cockermouth has seen incredible success over the past few years and has now evolved to be the king of all northern food festivals. It’s all about real food, real farmers, real chefs and real ales. So how about making the most of the end of the summertime, with a glass of prosecco or Lakes Distiller Gin in one hand and a locally farmed gourmet burger in the other? Read on to find out more about the unique and exclusive events that will be held at The Trout Hotel and the local area during September in the Lake District. Escape to the nearby Kirkgate Arts Centre where you will be whisked away for an evening of theatre, fantasy and gripping entertainment. Fall down the rabbit hole and join the local Wyldwood Theatre Company on either the Saturday or Sunday evening as they transport you to Wonderland by bringing Lewis Carroll’s much-loved fairytale to life. 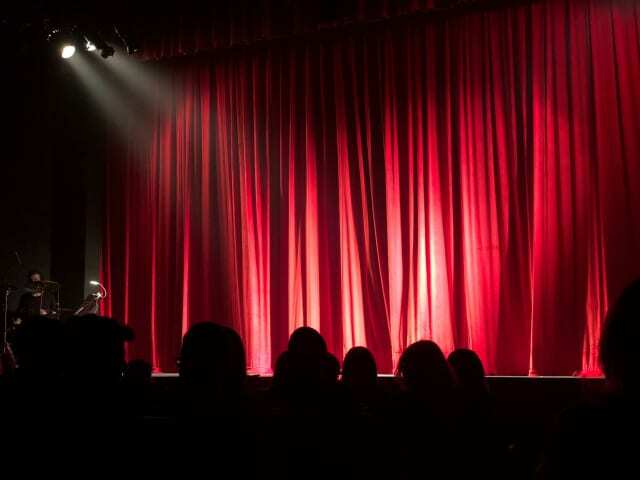 The local theatre troupe was founded in July 2014 with the aim of providing professional performances from a group of young amateur actors to the local theatrical scene. The band of thieves have been entertaining crowds since then, immersing their audience through their captivating productions. Come on down to support amateur dramatics and local talent! Book your tickets now to avoid disappointment by clicking here. Scenic Lake District surroundings, a beer tent, arts & crafts, Cumberland Wrestling, pony classes, fell races, children’s games and plenty of livestock displays. Sounds like a recipe for a good day out for visitors young and old, don’t you think? 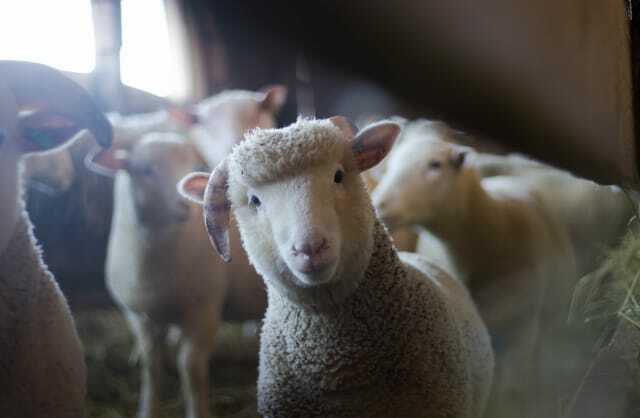 The Loweswater Show is a more traditional style Agricultural Show with the emphasis on livestock. However, the plentiful attractions make sure that everyone feels welcome. This year actually sees Loweswater’s 142nd annual show! Free parking can be found next to the show field and free shuttle bus from Keswick will run throughout the day. Ticket prices are: Adults £6, Senior Citizens £4, Under 13’s Free. To celebrate their 190th birthday, our local brewery is hosting a celebratory, open-invite birthday party with a little bit of something for everyone! Visit the team at the Jenning’s Brewery, just a brief walk up the road, for an afternoon filled with fun and entertainment. The best thing about it…? It’s free entry! The party starts at 11am and runs until 4pm in the late afternoon, offering a variety of entertainment such as free brewery tours, face painting, a bouncy castle, a kids science show from Professor Pumpernickel and live music performed by Trout favourite – Miss Cindy Hoten. The party also boasts a selection of craft ales for the grown-ups available in the Jennings Bar, a prosecco bar for the ladies and you can also get your hands on a special birthday burger available from the all-day BBQ! To top it off, the first 190 people through the door receive a special free gift – so it really is first come first served! Escape the busy streets of the Lake District with a trip back in time. Head on down to the Coledale Valley, situated just over 5 miles away from Keswick and visit Force Crag Mine to uncover its fascinating past. Described as one of the Lake District’s most quirky secrets, hidden away in the depths of the valley, you can only access the mine by foot, bike or National Trust 4×4. 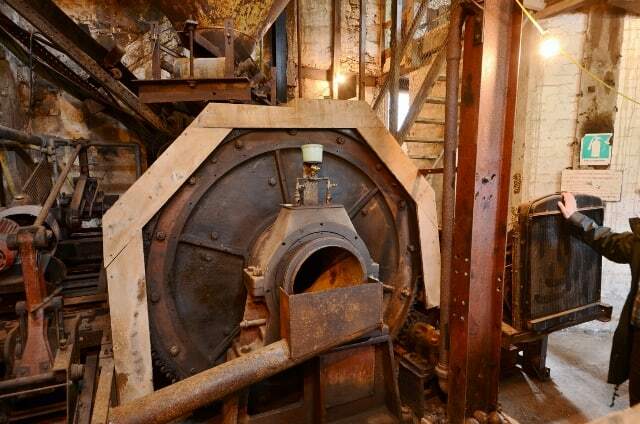 The mine was the last mineral mine to be worked in the Lake District and has since been restored and maintained by National Park volunteers. Back in its day, Force Crag was a powerhouse in the mining of zinc, lead and barytes; running for over 200 years. Mining ceased not so long ago in 1990, leaving behind its intriguing story and impeccable surrounding views for visitors. Tours run regularly throughout each day from 10:30am-3pm, lasting approximately an hour. Tickets cost £6 and can only be purchased by cash on the day of your tour. This September, one of the world’s must-visit distilleries is hosting a grand whisky festival… and it’s only 6 miles down the road from us! 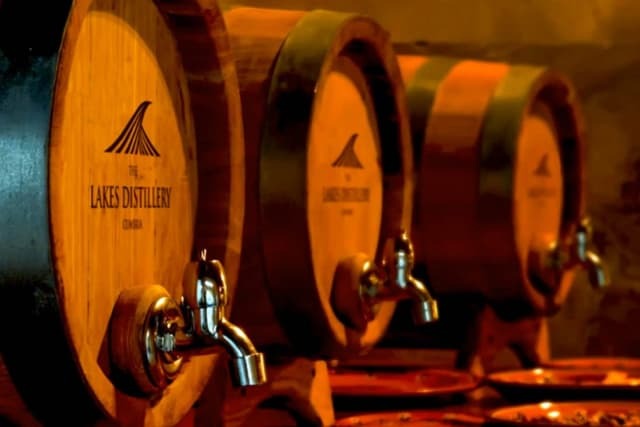 If you haven’t yet visited the renowned Lakes Distillery and you’re a whisky enthusiast, this event is a must for you. The Distillery is set amongst picturesque Lake District views and has been named one of only eight must-visit distilleries in the world by World Whisky Day – making it the most perfect location for a whisky festival. The event will run on the Saturday from 10am until 7pm in the evening where you can expect exclusive whisky tastings, whisky talks and whisky tours, plus live music in the Distillery’s stunning courtyard. Despite being a whisky festival, the event is family friendly and open to all – the alpacas are ready for your selfies! Lakes Distillery Whisky Festivals are held throughout the year and tend to be very popular events so make sure to book your place well in advance. One for any Eagles fans out there! For two nights during August, Talon – the incredible Eagles tribute band, will be performing at Workington’s much-loved Carnegie Theatre. The talented group are back at it and now touring up and down the UK with their ‘Greatest Hits Tour’. Talon are a legendary seven piece band who perform with utter class and reverence. The group have previously won BEST THEATRE TOUR award for their similar shows. 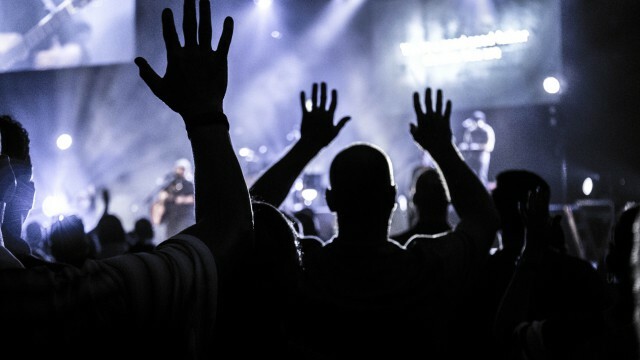 Despite being a tribute act, they have successfully made a name for themselves and have established brand status over the past two decades – known globally for their work. Expect smash hits such as ‘Hotel California’, ‘Take it Easy’, ‘New Kid in Town’, ‘Lyin’ Eyes’, ‘Take it to the Limit’, ‘Desperado’ and many more. With a setlist including so many recognisable songs, the event is perfect for avid Eagles fans or just those of you who quite fancy an evening of live music! Plus, did you hear that ‘Eagles – Their Greatest Hits (1971 – 1975)‘ is now officially the most sold album of all time?! Their ‘Hotel California‘ album isn’t far behind either taking third place. What better time to appreciate Eagles music live! The event starts at 7:30pm on each night. The theatre holds a fully-functional bar and snacks are available so do head down early to make sure you don’t miss out! The tour is one of the most successful theatre shows in the UK and it’s coming to a theatre near you! Buy your tickets here. Taste Cumbria returns once more to Cockermouth – the town where it all began! Now the county’s biggest and best food festival, The Trout Hotel is excited to welcome Taste Cumbria back for its eighth year of mouthwatering success. On show will be the best of the Cumbrian Larder with 80 foodie stalls, chef demonstrations, children’s entertainment, a secret gin garden and the immensely popular pop up restaurant with Michelin Star chef Kevin Tickle from Grasmere’s Forest Side restaurant – back by popular demand. Tickle is Cumbrian to the bone and his passion for cooking flows through his veins. Completely indulge your senses with this award-winning fine dining experience held in the lovely surroundings of Wordsworth House & Garden, including a welcome reception and a stunning six-course meal with matched wines. This is your chance to experience some of his incredible creations, but be warned, spaces are limited to 32 guests who will get the chance to enjoy this at either a lunch or dinner setting held only on the Friday. Tickets for this once in a lifetime opportunity can only be purchased by calling 07546 405 886. 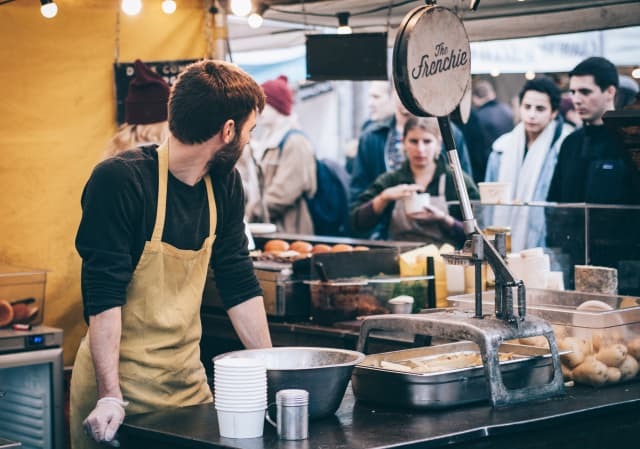 The foodie festival continues to grow and attract more and more visitors as the years go on, making it an unmissable attraction for anyone local or visiting the area! And if the food doesn’t tempt you (seriously?) 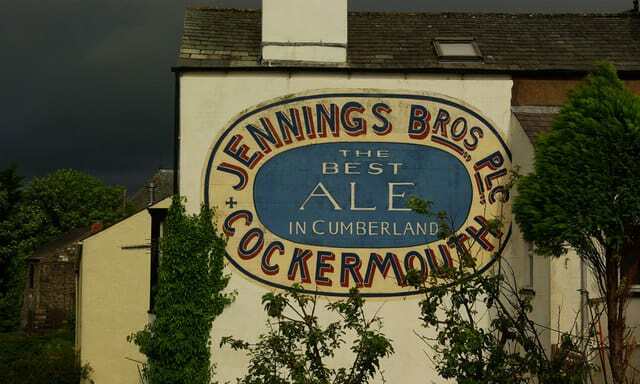 then head on down to the Jenning’s Brewery who are hosting a beer festival where you can wet your whistle. Expect craft ales, prosecco and cocktails so be sure to book your taxi in advance! Despite being a food festival, the event also hosts a brilliantly hilarious comedy night that you can experience at the Kirkgate Arts Centre on the Friday evening. Witness some of the the most laugh out loud hilarious comedy from three comedic geniuses within the UK comedy circuit – one of which being Matt Reed, a Taste Cumbria legend. The event is a one-night only affair and tickets are limited, so grab yours while stocks last. 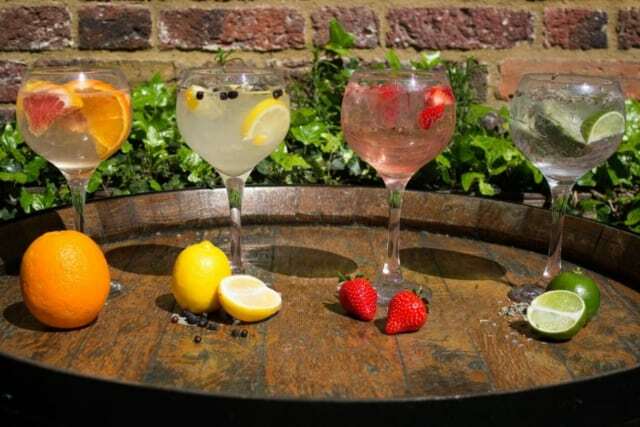 Especially for this occasion, The Trout Hotel will be hosting a Prosecco and Lakes Distillery Gin Bar over the weekend from 12 noon each day. Our chefs will also be out cooking delicious food on the scrumptious BBQ we are hosting, plus we’ll be bringing you live musical entertainment over both days! Book tickets for the Comedy Night here. Book tickets for the Gin Station here. 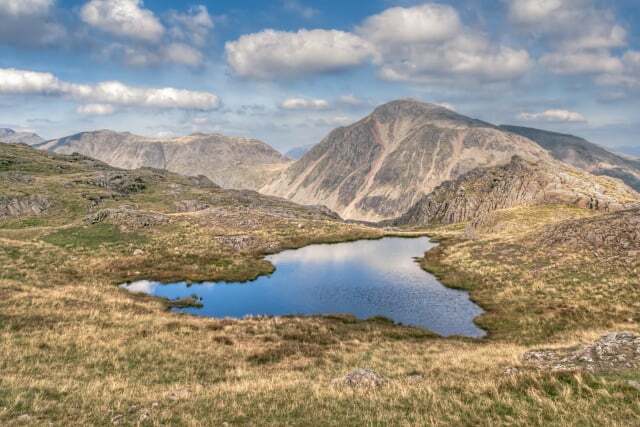 Take on the incredible Lake District 5 Peaks Charity Trek Challenge and join a friendly group of hikers to summit 5 of the Lake District’s toughest peaks, including England’s highest mountain – Scafell Pike. All the money raised from this event will go toward Trekstock, a young adult cancer support charity. The charity’s aim is to help young adults in their 20s and 30s deal with the emotional and physical impacts of cancer following diagnosis and treatment. For a registration cost of £50, you will get two nights accommodation, first-aid, meals and an experienced mountain guide to give you all the assistance you’ll need to reach the peak. This definitely isn’t a walk in the park and if you do intend to participate, prior preparation is strongly encouraged. Nonetheless, this is a once in a lifetime opportunity that allows you to fully immerse yourself in the beauty of the Lakes whilst doing your bit for a good cause. As September brings with it a certain calmness, the fell that takes center stage this month is a not as high as some that we’ve mentioned in our previous blogs. 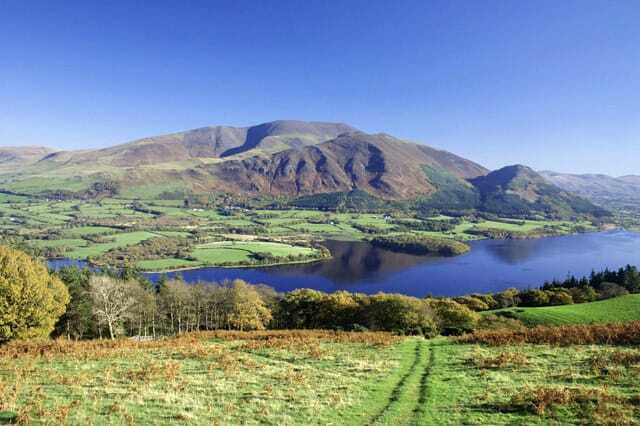 Compared to the towering Skiddaw or majestic Haystacks, Sale Fell is the modest little sister. It is the most northern of the North Western Wainwrights and even though it only reaches 359m, it is still a good walk – and a beautiful one at that. Situated at the north western side of Bassenthwaite Lake, this grassy fell does have quite a commanding presence along the valley to Cockermouth. It can be seen clearly from the A66 road and can either be walked in a short burst or twinned with its neighbour Ling Fell to extend the hike. There is a small parking area at Brumston Bridge, which is between the two fells. Another option would be the few parking spaces between the hamlet of Routenbeck and the church nearing the top of the rise at the end of the footpath on to the fell. 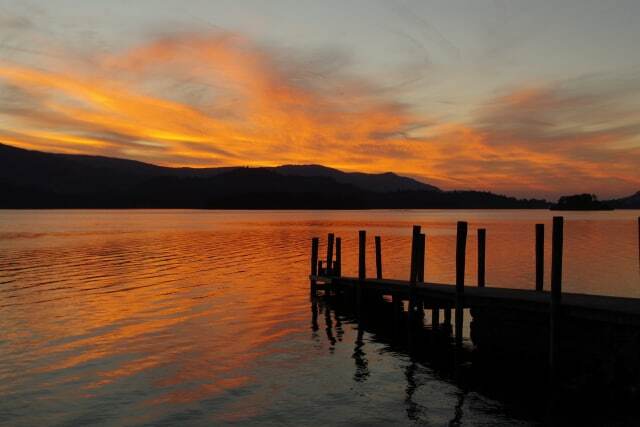 If you’re not quite ready to say farewell to summer yet, a mini break during September in the Lake District could be the perfect way to relax after a busy season. The warm August weather does tend to linger on into September which means nice walking weather and less tourists – bonus! Please remember that our overview of a walk up Sale Fell is very general and some further planning could be required if your are intending on walking the fell. Cockermouth is easy to reach by public transport. If visiting from outside the area, the easiest way to get here during September in the Lake District via a train to Penrith followed by a bus to Cockermouth town centre. Even though we do tend to get a good amount of rain in the Lake District (it’s what makes the area so lush and green remember! ), September is a month that sees one of the lowest rainfalls of the year. When the sun does come out to play it can be very hot, so remember to wear plenty of sunscreen and carry enough water if you are walking Sale Fell. It get’s 1C cooler for every 100m of ascent if the sky is clear. This figure changes to around 150m if there are clouds in the sky. We hope that something has caught your eye among our suggestions of what to do this September in the Lake District. If you haven’t yet booked your end of summer break, you can search our full range of accommodation choices – from riverside suites to family rooms – here.